WooCommerce is a popular e-commerce platform for many online merchants of all sizes. 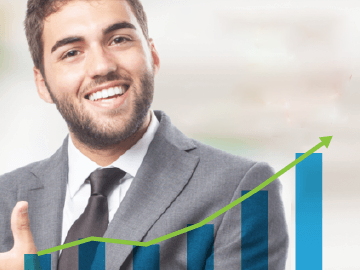 Its popularity is no doubt fuelled by the market-leading WordPress publishing platform. In fact, many small and medium-sized online retailers started with a WordPress website before graduating to WooCommerce. It offers seamless integration with your WordPress press while enabling it with e-commerce features. Here we’ll cover what is WooCommerce in detail. Then we’ll examine why you need a robust inventory management system behind WooCommerce. We’ll move on to present EMERGE App as an inventory management solution and the benefits of them working together. 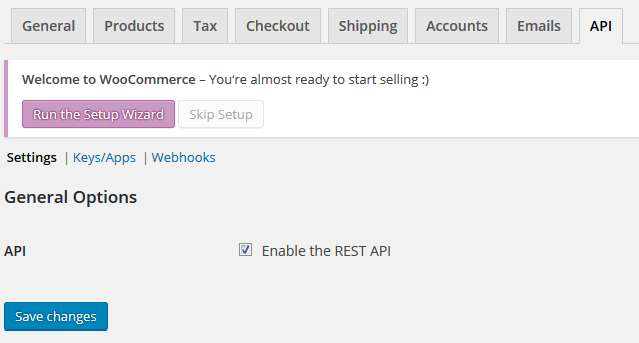 Finally, we’ll finish with how you can integrate your WooCommerce store with EMERGE App. WooCommerce is an open-source e-commerce plugin for WordPress. It was designed for small to large-sized online merchants on the WordPress platform. Woo is one of the leading e-commerce platforms on the Internet. As of today, it is said that WooCommerce powers 22% of the top 1 million e-commerce sites in the world. This is no mean feat considering that it was only released in 2011. A major reason for WooCommerce’s popularity is the free and open-source nature of the product, extensions, and plugins. For 2018, WooCommerce has about 330 extensions and over 1,000 plugins. In addition, it has spurred a mini-economy of commercial add-ons, WooCommerce hosting, and WooExpert consultants. EMERGE App is one such add-on for inventory management. By the way, where did the name WooCommerce come from? Well, it was originally developed by a WordPress theme developer called WooThemes. It was actually a fork of another open-source WordPress e-commerce plugin called Jigoshop. WooThemes hired the lead developers of Jigoshop and rebranded their fork as WooCommerce. The rest, they say, is history. The beauty of WooCommerce is that it piggybacks your existing WordPress website. So if you started your fledging web store (Hello World!) with WordPress, it’s a no-brainer to download the WooCommerce plugin to seamlessly add e-commerce capabilities. This lets you sell digital or physical products, accept secure payments, and manage shipping. Another powerful argument for WooCommerce is that you’re in complete control of all your e-commerce data. 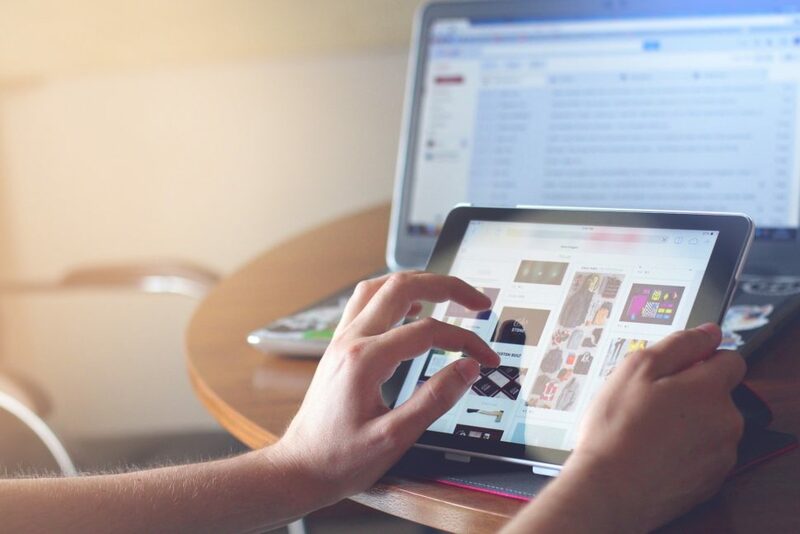 Since it piggybacks your existing WordPress hosted site, only you have access to your data and you need not share it with your host or platform. It also stands to reason that all the data is available to you regardless of what happens to your host. 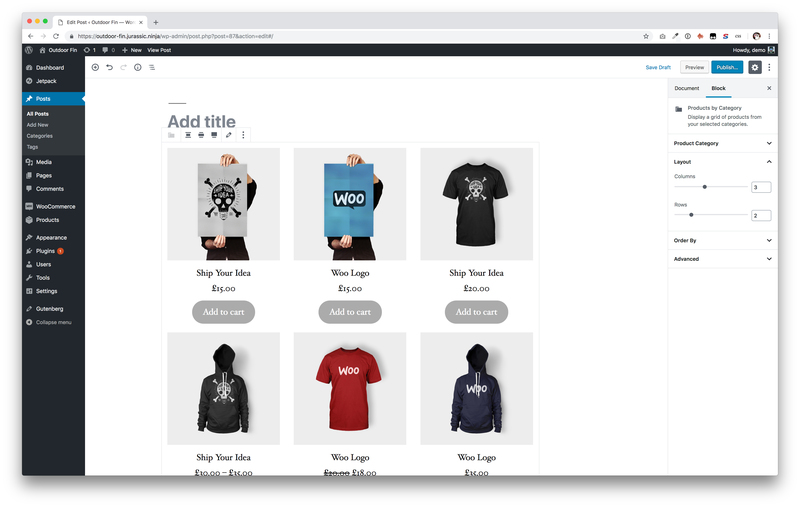 Plus, now that WooCommerce is owned by Automattic, the commercial entity behind WordPress, you can be assured of continued development and support for your WooCommerce store. In fact, while WordPress is still powering publishing on the Internet and maintains a dominant market share, you can count on WooCommerce being around for a long time to come. 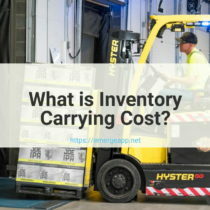 Why use EMERGE App and WooCommerce for inventory management? EMERGE App is an easy to use order, purchase, and inventory management system that works in any web browser. It is used by small and medium-sized businesses around the world to consolidate customers, suppliers, and products in one place. 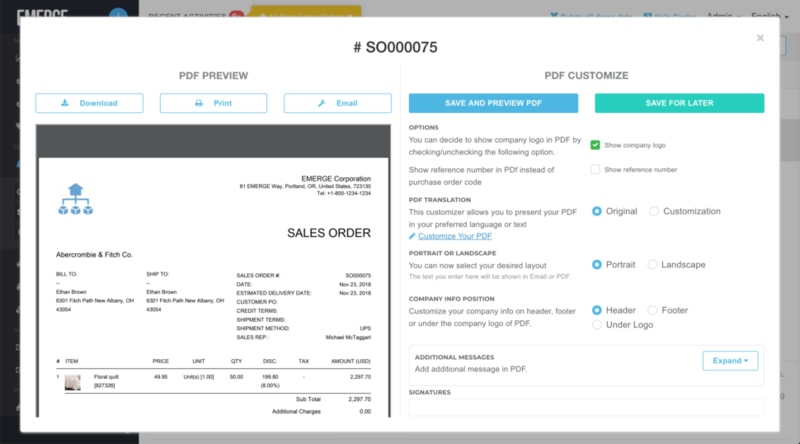 Plus, businesses get complete visibility on sales orders as they work their way from quotation to fulfillment. As such, EMERGE App is a standalone cloud application that integrates with WooCommerce. It is not a WooCommerce extension. This is useful for some businesses where you may have several sales channels in addition to your WooCommerce store. A typical and popular combination is a brick-and-mortar store along with an online WooCommerce store. What this means for you is that you need not to be limited to managing your inventory with whatever extension that you have in WooCommerce. By centralizing your orders and products with EMERGE App, you gain far more flexibility in growing your sales channels. You may be running a WooCommerce store along with listings at Amazon, eBay or Etsy, for example. 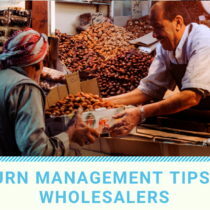 Also, as a business owner, you might be craving for more inventory management features beyond what is offered by WooCommerce. Aside from handling multiple currencies, multi-languages and multi-tiered taxes, EMERGE App also handles more esoteric business needs such as automatic landed cost calculation, simple manufacturing, and CBM calculation. 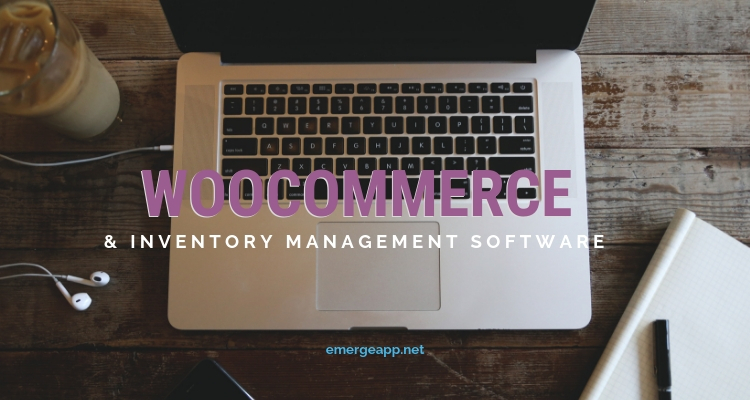 There are four main benefits of using WooCommerce with EMERGE App for inventory management. Firstly, the built-in integration in EMERGE App means that you need not to do double-entry to enter your products and orders from WooCommerce again. Mistakes creep in and it takes time to run through the drudgery of data entry. 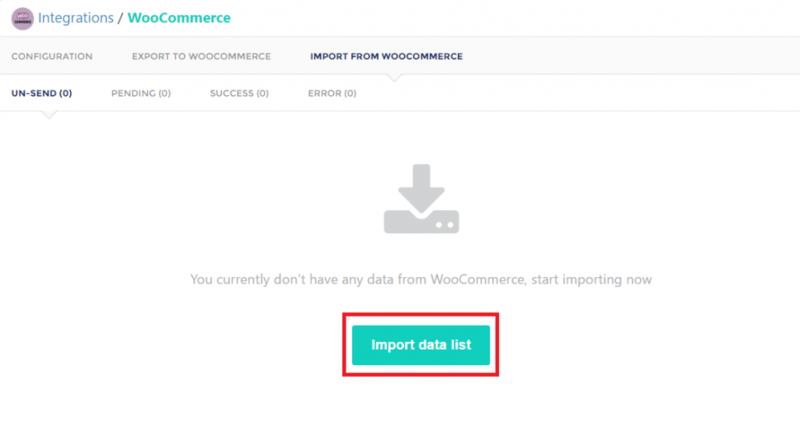 A few clicks will import your Woo data with ease and efficiency. Secondly, once WooCommerce and EMERGE App is linked, all sales orders from your Woo store will be automatically imported to EMERGE App every hour. 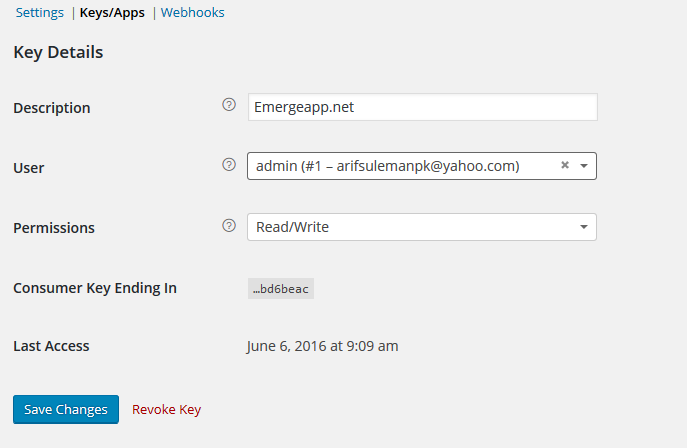 This avoids the need to go to the Integrations page in EMERGE App to manually import your Woo data when you need to. The hourly updates ensure that your sales and product data are up to date and in sync. Thirdly, while your sales orders from WooCommerce are being imported, their payment and shipping status will also be updated in EMERGE App as well. This is a time-saving feature as you need not spend time manually matching individual orders between Woo and EMERGE App to click on their payment and shipping status in EMERGE App. Finally, EMERGE App imports not just your products from WooCommerce but also the product images as well. We know that this is another critical time saver for those who have amassed a sizeable product catalog in Woo. Plus, any future updates to your product images will also be reflected in EMERGE App so that both are in sync every time. Note: We use Store Name as the Store Identity so that you can specify the store that you want to work with. 1. Login to your WooCommerce store admin by going to https://yourstore.com/wp-admin. 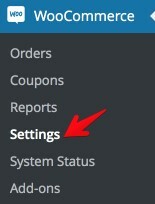 On the left navigation, click on WooCommerce > Settings. 2. Click the API tab. Under Settings make sure that the option for “Enable the REST API” is checked. Note: In newer versions of Woo, you’ll find it in the Advance tab and it’s called Legacy API. Also ensure that Keys/Apps and Add Key are also checked. Note: In newer versions of Woo, you’ll find it in REST API to add keys. 3. 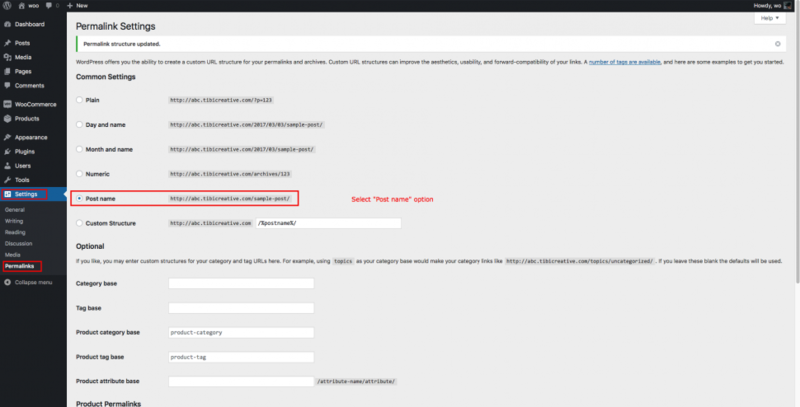 Enter a Description, the User and Permissions before clicking Generate API Key. Do allow Read/Write rights as well. It’s called Reading Writing in newer versions of WooCommerce. 4. Get the Consumer Key (to enter in the API Customer Key field) and the Consumer Secret Key (to enter in the API Secret Key field). Note: EMERGE App requires both the Consumer Key and Consumer Secret Key along with your site to connect to your store. Go to Settings > Permalinks > select Post name in Permalink settings. Once done, click on “Connect”. If successful, EMERGE App will notify you that you have successfully connected to WooCommerce. 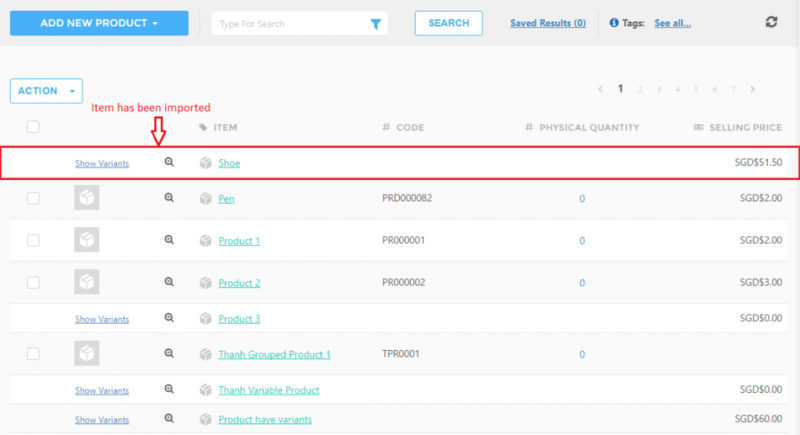 Next, click on “Import data list” to fetch your products and orders from WooCommerce. EMERGE App needs some time to fetch the data from WooCommerce. It can run in the background so that you can go to another tab and continue your work while waiting. Just don’t close the current tab! A notification window will show after all data from WooCommerce is fetched. EMERGE App will then display all your imported products and orders. You can select which product or order you want to import to EMERGE App by selecting their checkboxes. Click on IMPORT ITEMS to import them to EMERGE App. 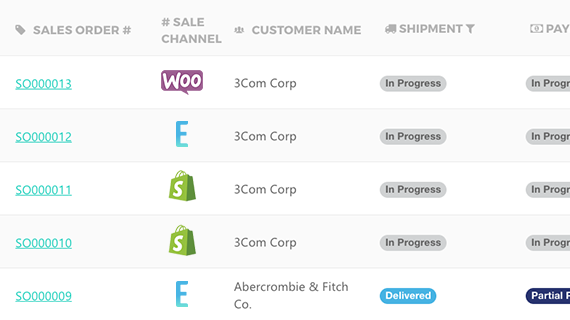 A notification window will show up to inform you that EMERGE App is importing data from WooCommerce to EMERGE App. Once completed, you’ll see another notification window for the successful import. Again, don’t close the tab while this is in progress! Once everything is done, you’ll see an alert message. Imported data will appear under the SUCCESS tab if the items meet the requirement of EMERGE App. Otherwise, they will show up under the ERROR tab. The ERROR tab contains all the error messages from the import. 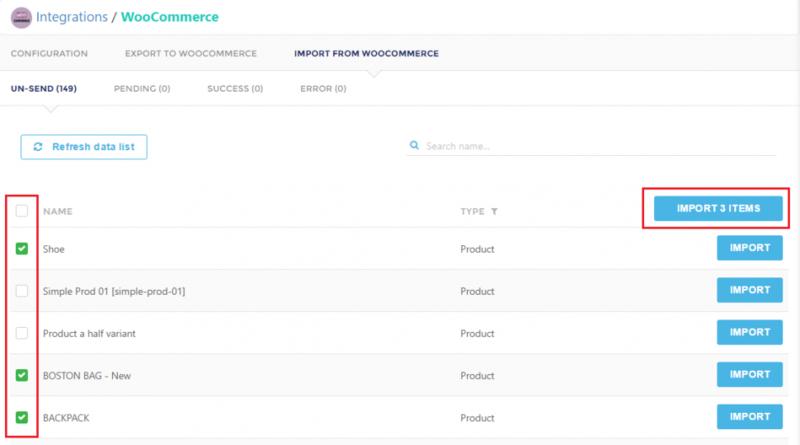 These contain explanations why the import process was not successful for your items from WooCommerce. Use the ARCHIVE button to hide the selected items. 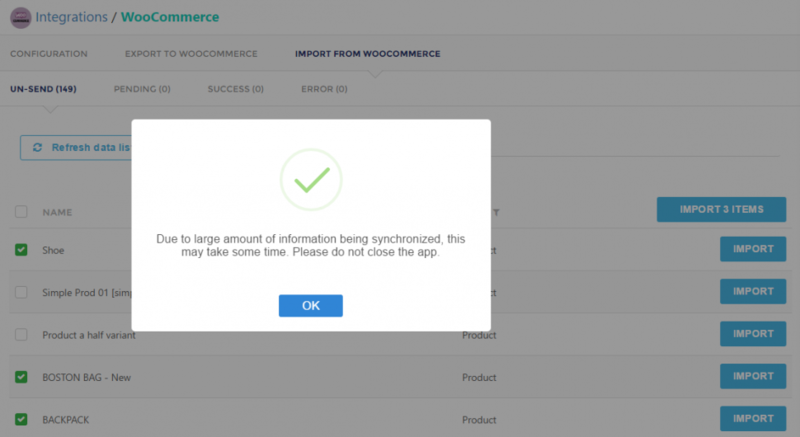 When you want to RETRY importing your items, go to your WooCommerce page to update your item’s information so that it meets the requirements of EMERGE App. 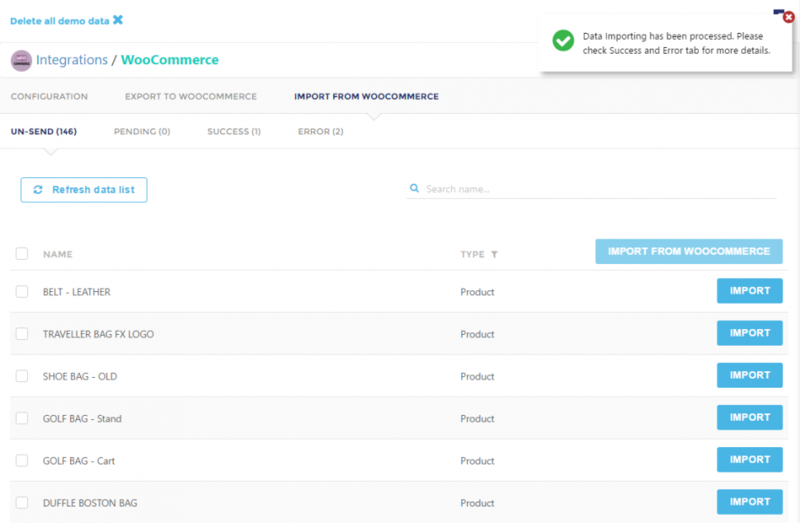 Once done, EMERGE App’s product listing page will list your imported products from WooCommerce. 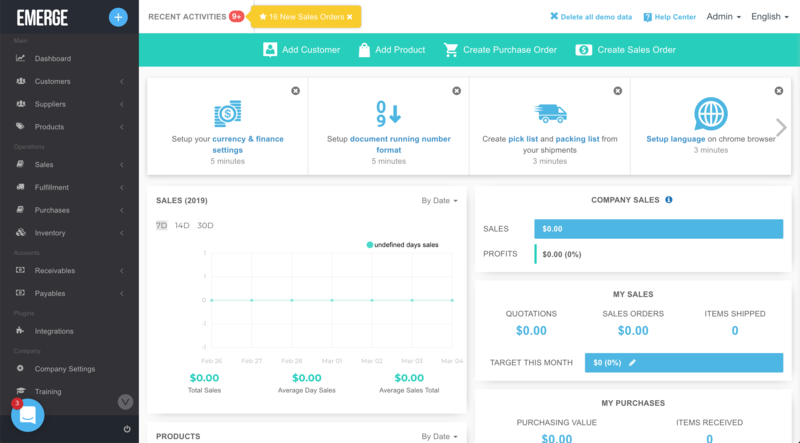 EMERGE App treats your WooCommerce orders and products just like all your other products and orders. This means you can use the full-scale inventory management features of EMERGE App to manage your inventory and orders. It treats WooCommerce as a sales channel of your business and you’re free to add others. If you’re managing multiple sales channels in addition to WooCommerce, this is a major benefit to you. 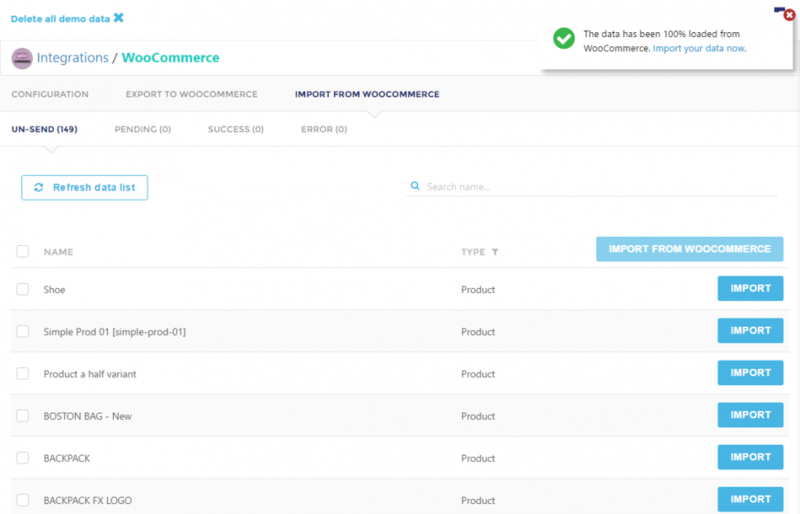 You no longer have to go to WooCommerce just to manage your Woo orders. You simply see them listed in EMERGE App alongside all your other sales orders. Gathering all your orders and products in one place can only mean more efficiency and productivity. So, what are some things that you can do in EMERGE App for your WooCommerce orders? Well, you can print customs packing lists and pick & packing lists for a start. You can also invoice some or all of the items in the order. And you can download or email delivery order documents as a PDF document. More workflow enhancing features include dispatching orders using a handheld barcode scanner. Barcode scanning can quickly check shipments for correct items in the right quantities. You can interrupt the dispatch process for manual adjustments if needed. This additional level of checks ensures that customers don’t receive wrong or incomplete orders. WordPress and WooCommerce are a formidable combination for many online retailers on the Internet. The open source nature of WooCommerce encourages third-party solutions. EMERGE App is one such inventory management solution. 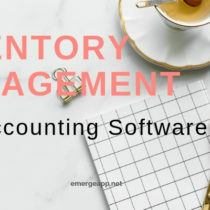 We’ve seen how EMERGE App offers WooCommerce stores an easy-to-use solution for inventory management with minimal fuss. 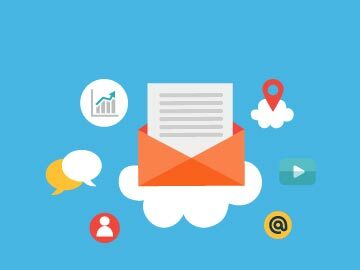 Plus, you are able to manage other sales channels that you might have as well.